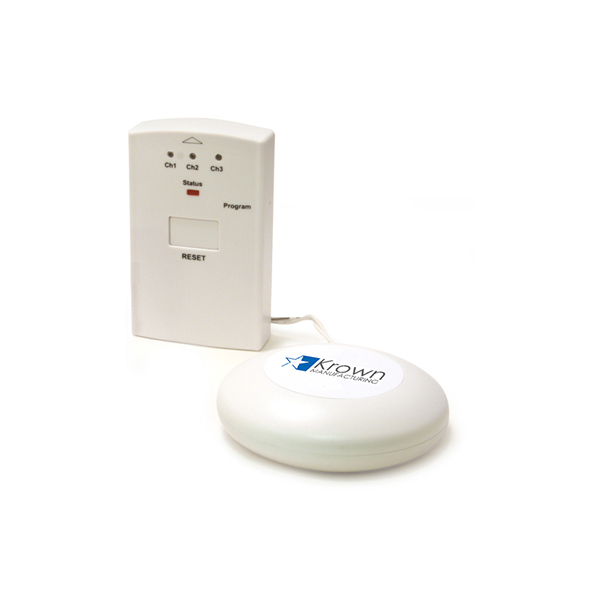 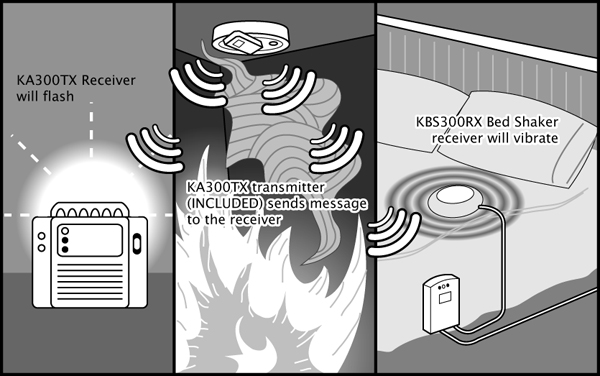 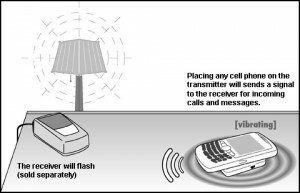 Connect the KA300TX to any audible alarm, the transmitter will send to any KA300 or KA1000 receiver. 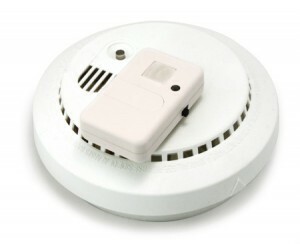 Great for use in home or office. 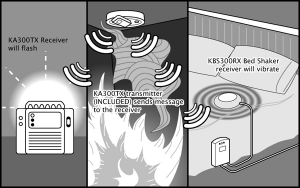 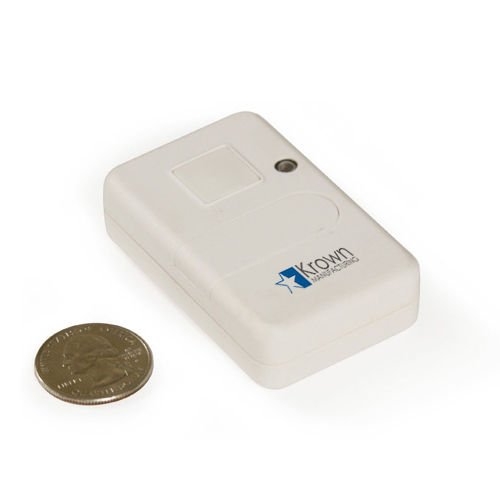 KA300 Transmitter for any detector.